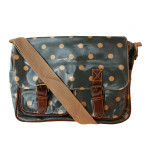 Go vintage with our Green & Caramel Satchel. 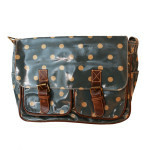 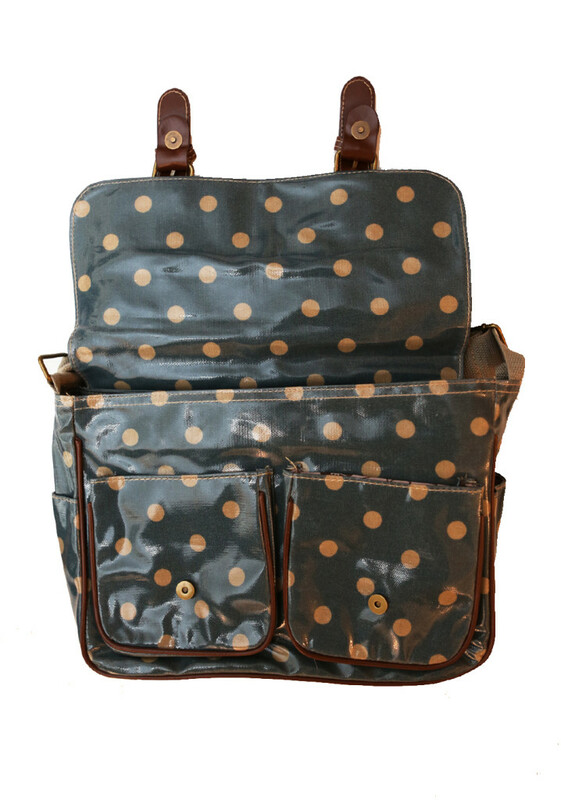 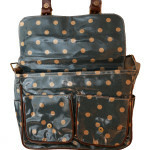 Made with oilcloth material, our satchel bags are perfect for any weather, even a rainy day! 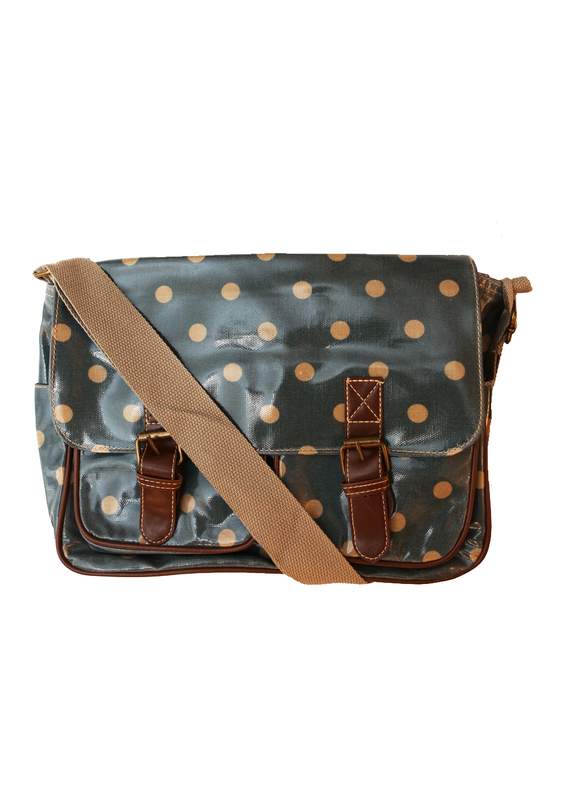 The Green & Caramel Satchel has various compartments, adjustable shoulder straps and a push buckle closure. 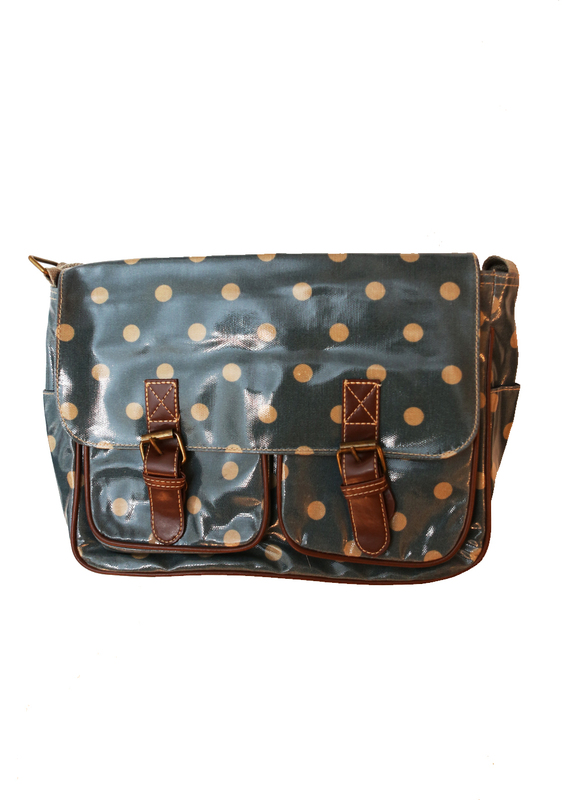 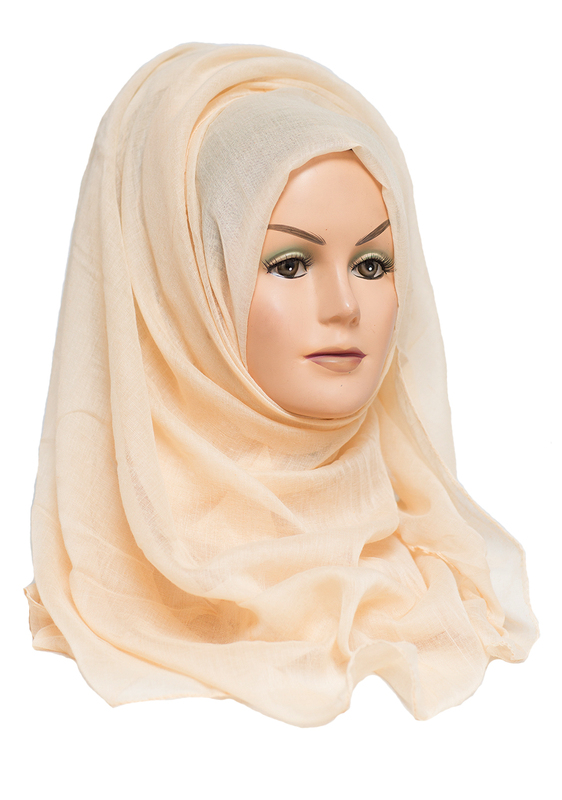 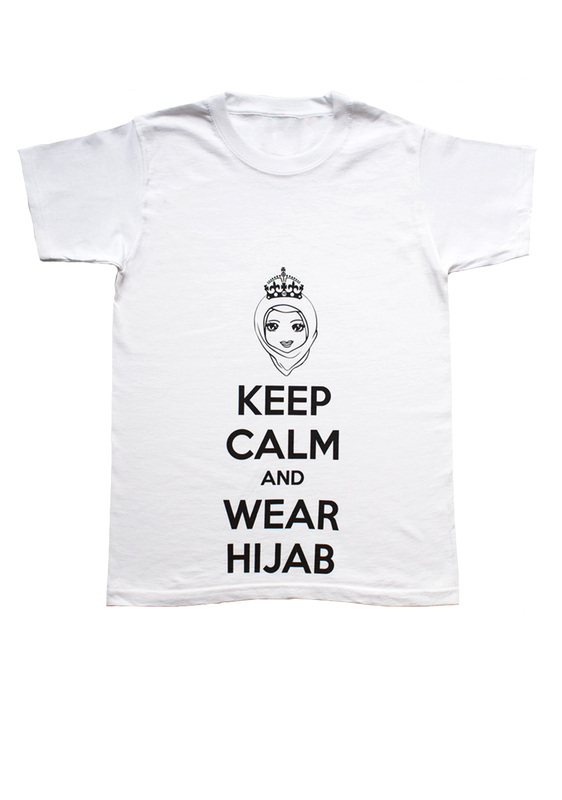 With a spacious interior it is perfect to fit all your girly bits and bobs!